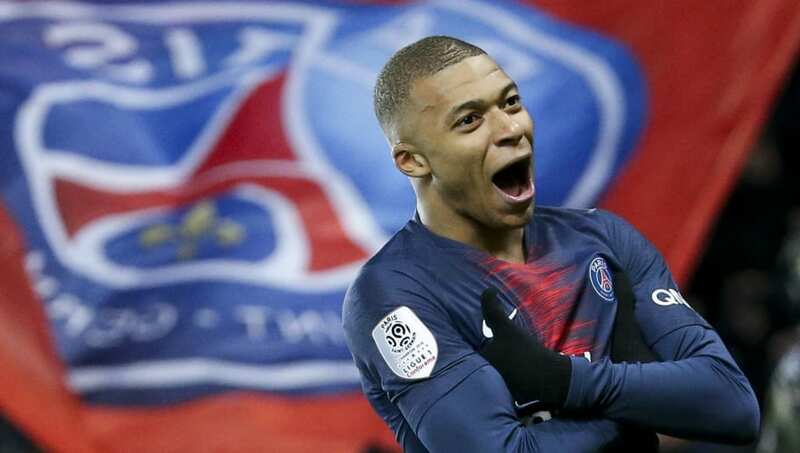 Goals: Let's face it, football wouldn't be much fun without them - just ask Paris Saint-Germain's Kylian Mbappé, who scored his 24th goal of the season in his side's 2-1 win over Caen on Saturday. This season (in truth, as with most), we've seen teams across Europe hammering in goals left, right and centre, with goal differences shooting up across the continent, from Manchester to Mönchengladbach. Out of Europe's 'Big 5' leagues, Serie A side Torino have the record for the most goals in a season, after firing home 125 of them in the 1947/48 campaign. A mighty effort indeed! And, quite intriguingly, Valentino Mazzola's haul of 25 goals didn't even earn him the Capocannoniere (top scorer, basically) award, as Juventus' Giampieiro Boniperti popped in 27. Straight in at number 20, it's Bundesliga boys Bayer Leverkusen who've scored 46 goals this season. Forward Kevin Volland is their top league goalscorer with 11. It's been a solid season for Peter Bosz's side so far, and they're in with a fine chance of securing Europa League qualification for next season. Lyon have burst their way into the rankings this week, after pummelling Toulouse 5-1 a couple of weeks back. 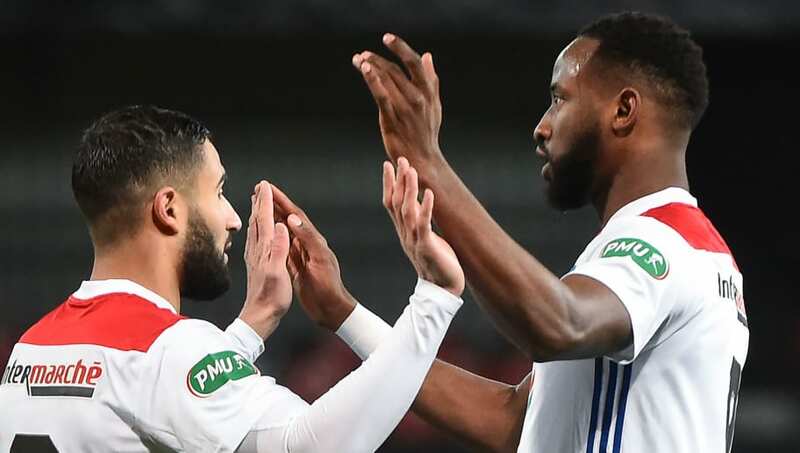 The Ligue 1 outfit are always a dead cert to finish high up the table, and should comfortably secure Champions League football for next season. Former Celtic talisman Moussa Dembélé has been their biggest goal threat, scoring 11 thus far. Serie A is shaping up a bit like Ligue 1, with Juventus (yet again) running away at the top of the table. Napoli, though, have made a spirited start to life without Maurizio Sarri, and new manager Carlo Ancelotti's side have scored 48 goals in the 2018/19 campaign thus far. 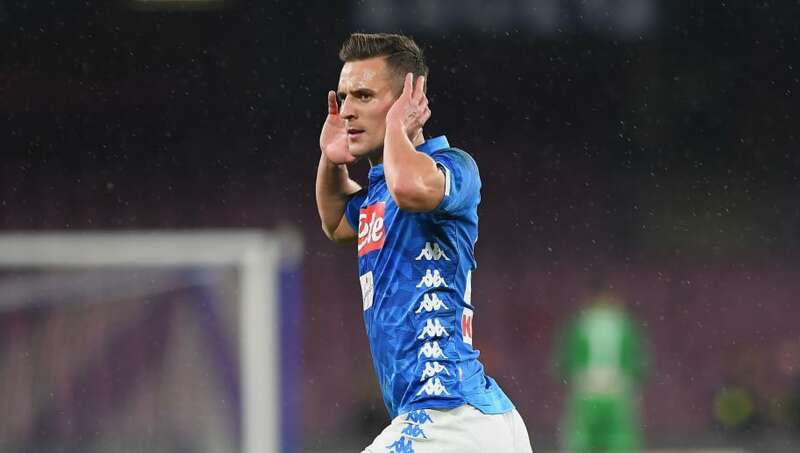 Arkadiusz Milik has scored 14 this season, but Lorenzo Insigne and Dries Mertens have also been slamming them in. Another trip to Italy, Sampdoria have also been among the goals this season, scoring a mighty fine 49. 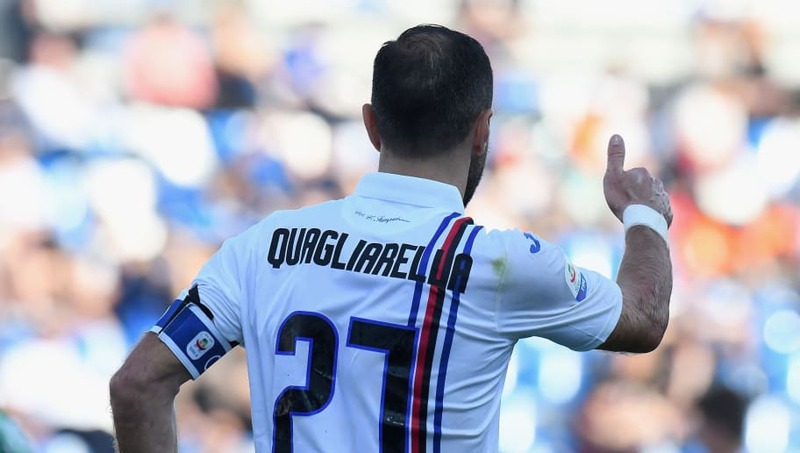 Marco Giampaolo's side are currently pushing for a Europa League qualification spot, in a highly congested upper half of the mid-table. Veteran striker Fabio Quagliarella (he's 36!) has been banging them in this season, and has a meaty tally of 21 in 27. 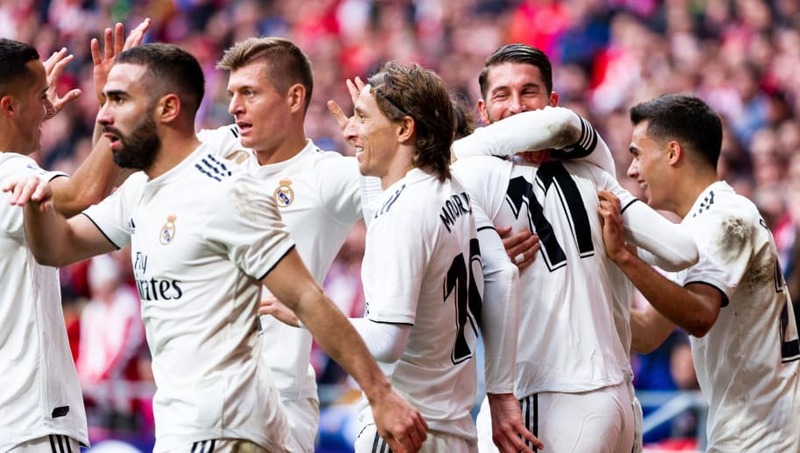 Real Madrid's start to the season was nothing short of apocalyptic, as Julen Lopetegui paid the price for ditching Spain on the eve of the 2018 World Cup and royally messing things up at Los Blancos. His replacement, Santiago Solari is now gone too, and Zinedine Zidane has returned to steady the ship. Drama all round! The post-Cristiano Ronaldo era was always going to be a struggle, but Real have still managed a respectable 49 league goals this season. 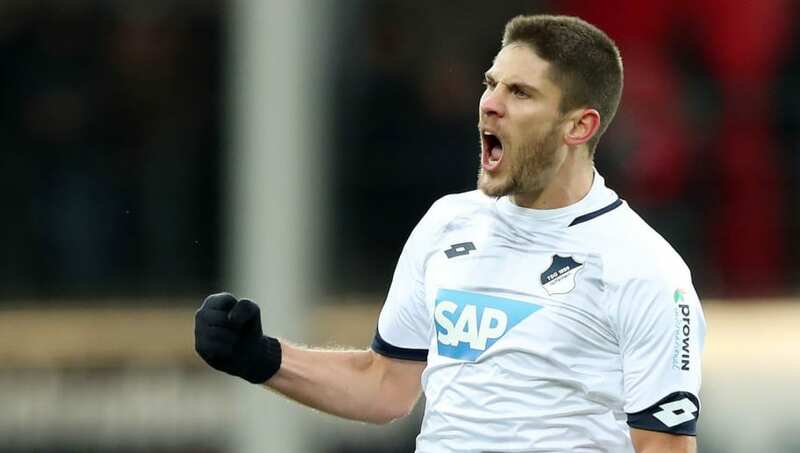 Hoffenheim have scored 50 so far, but their lack of defensive nous has cost them dearly on a number of occasions this season. However, the club have an excellent chance of scoring European qualification, given the tightly-packed nature of the German top tier. Croatian attacking midfielder Andrej Kramarić has netted them a cool 13 league goals. Lovely stuff. Frankfurt have had a lovely old time of it in front of goal this season. 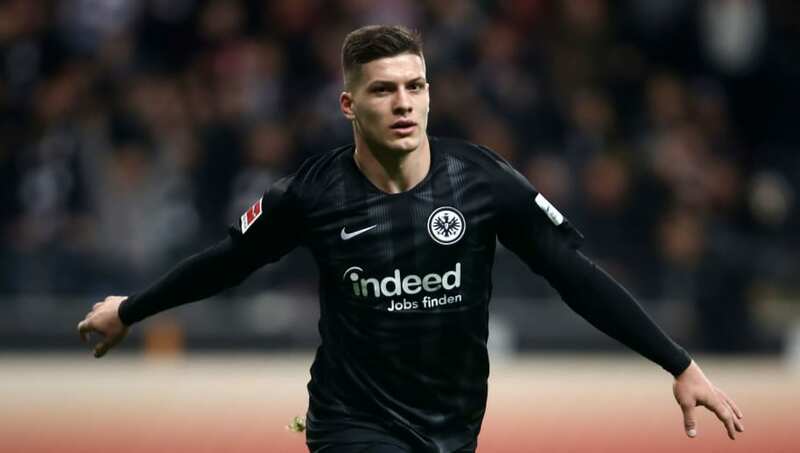 Luka Jović, who's been linked with pretty much every elite side going of late, has been their top scorer, banging in 15 goals in 17 league starts. Die Adler handed out an absolute thrashing to Fortuna Duesseldorf back in October, as a Jović managed to score five goals in a 7-1 victory. Maurizio Sarri's side have been all over the shop this season, but they've still managed to fire in the goals throughout the campaign. 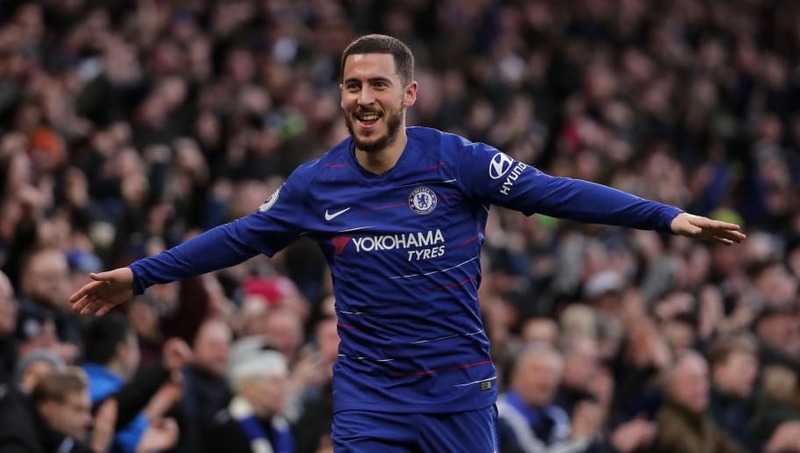 With new loan signing Gonzalo Higuaín on the books, the Blues look more formidable threat going forward, and the Juventus loanee has netted on three occasions. However, Eden Hazard has been the most potent forward - scoring 13 goals. Roma have had a pretty solid season, bar their 7-1 Coppa Italia exit to Fiorentina, that is. I Giallorossi aren't going to to be title challengers any time soon, but their exuberant style of play has seen them keep up with the relentless pace in the race for European qualification. 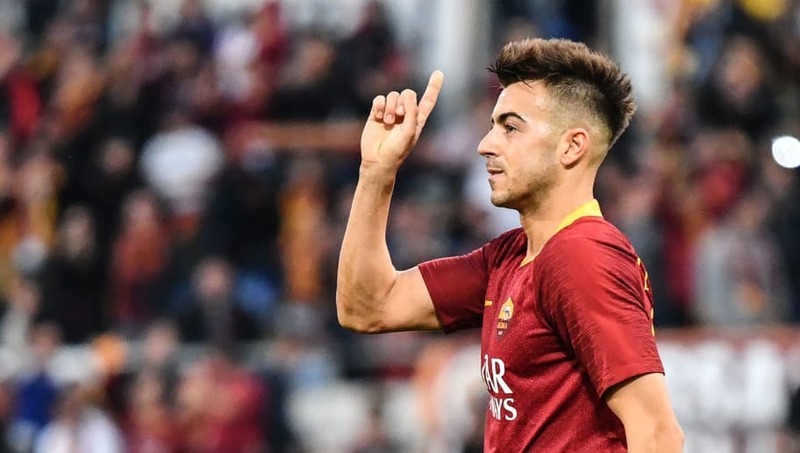 Stephan El Shaarawy, who now boasts a slightly more palatable haircut than in his younger days, is their top league scorer with nine. Ohhhh, now here's a lovely little surprise entry. Atlanta have been absolutely prolific in front of goal this season, and have surged up the Serie A table, netting 56 goals on their way. 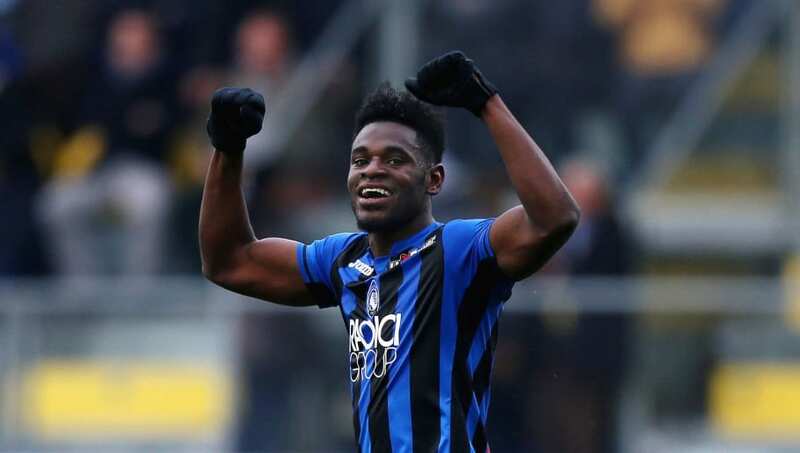 Loanee Dúvan Zapata has 17 of them, and has been an absolute star; they'll definitely be making his deal permanent in the summer. 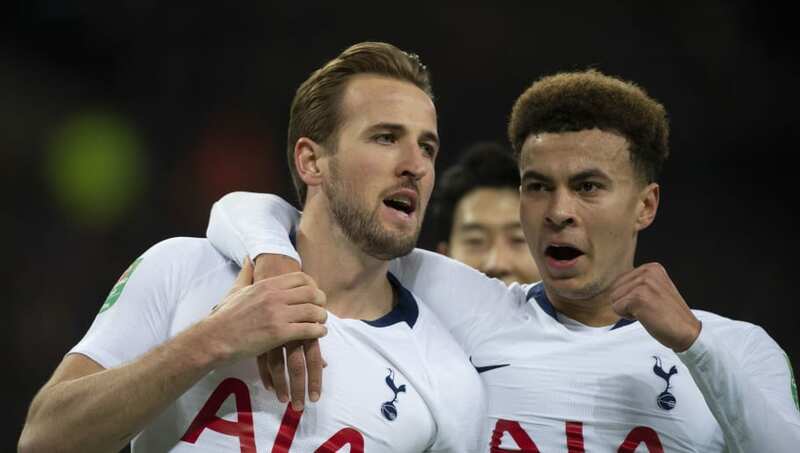 With all the media attention focused squarely on Liverpool and Manchester City, Spurs are quietly mounting a title challenge, after consistently grinding out points throughout the campaign. Despite still not having moved into their £1b new stadium, they've managed to turn Wembley Stadium into a fortress and have been pretty handy on the road too. Harry Kane has been their top scorer with 17, and will be looking to pick up where he left off after returning from injury. With José Mourinho just a harrowing memory from the past, Manchester United are their old selves again, and they've been sensational of late under caretaker boss Ole Gunnar Solskjær. The Red Devils, who were destined for mid-table mediocrity under their former manager, look fairly likely to secure a top four finish - with Chelsea and Arsenal lacking the consistency needed to challenge. 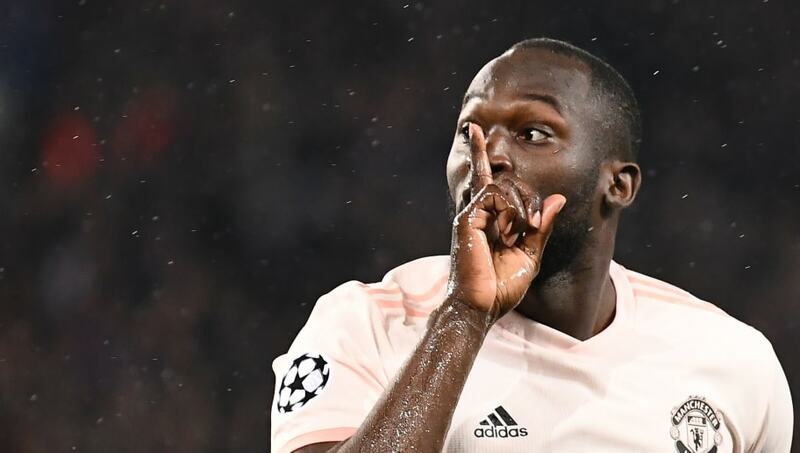 Romelu Lukaku has looked a new man with Mourinho sent packing, and he's scored a modest 11 now this season. 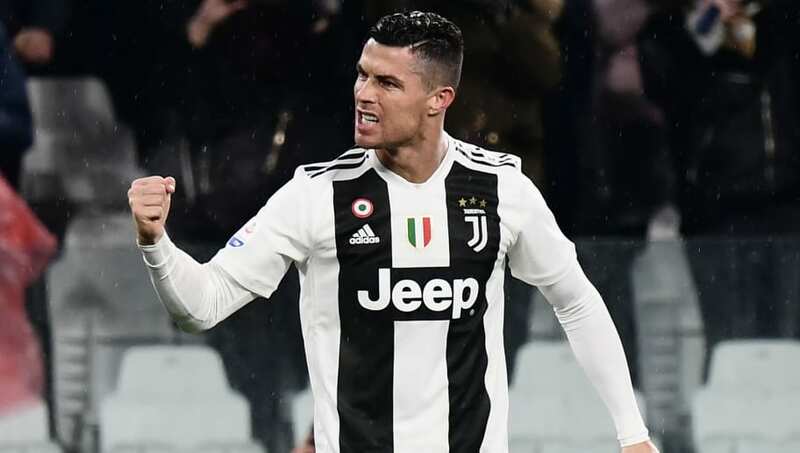 By the looks of things, Juventus are going to win their EIGHTH Serie A title in a row this season. While they're storming ahead in the Italian top tier, they're not among the biggest scorers this season, having netted 59 goals. Unsurprisingly, Cristiano Ronaldo has been their top league scorer, popping in 19 goals. Now we're talking! Bayern Munich's stranglehold on Bundesliga looks to finally be loosening, as their ageing side have been blown aside by Borussia Dortmund (more on them later) this season. However, despite throwing away many, many points, Die Bayern still have an excellent chance of retaining their title after improving in recent weeks. Unsurprisingly, Polish goal-machine Robert Lewandowski has been their top scorer, with 17. Arsenal started the season as a bit of an unknown quantity, with manager Unai Emery tasked with succeeding long-serving manager Arsène Wenger. So far, so...Arsenal. Unpredictable as ever, the Gunners have both delighted and frustrated their fans in equal measure. A top four finish looks tricky, but you never know! 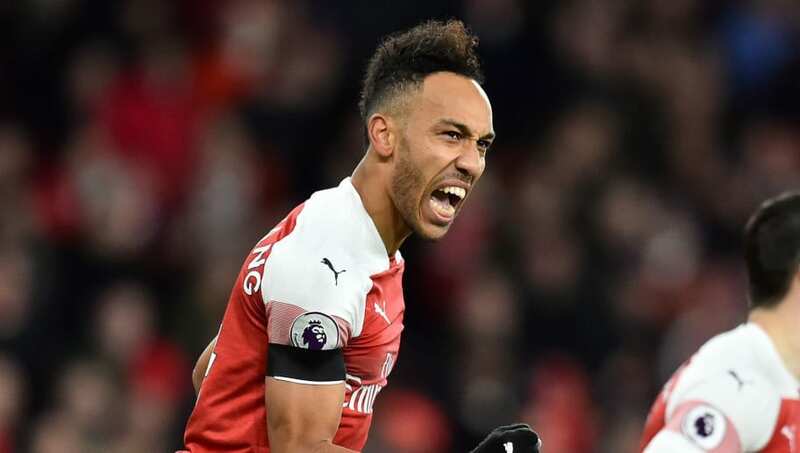 Pierre-Emerick Aubameyang has been scoring freely in the league, and has bagged 17 goals. Borussia Dortmund have played some lovely, lovely football this season, and their title-challenging run in Bundesliga has been a breath of fresh air. Tearing opposition defences apart in their stunning bright yellow and black kit, BVB have deservedly propelled their way to the top with 64 goals to their name. England starlet Jadon Sancho has been getting better week after week, while Marco Reus and Paco Alcácer have been lethal in front of goal. Liverpool are in a prime position to win their first ever Premier League title, with Jürgen Klopp's side running riot in the English top tier. Now they've sorted out their once-shambolic defence, the Reds look a far more solid outfit, and still have a potent forward line to terrify opposition defences. 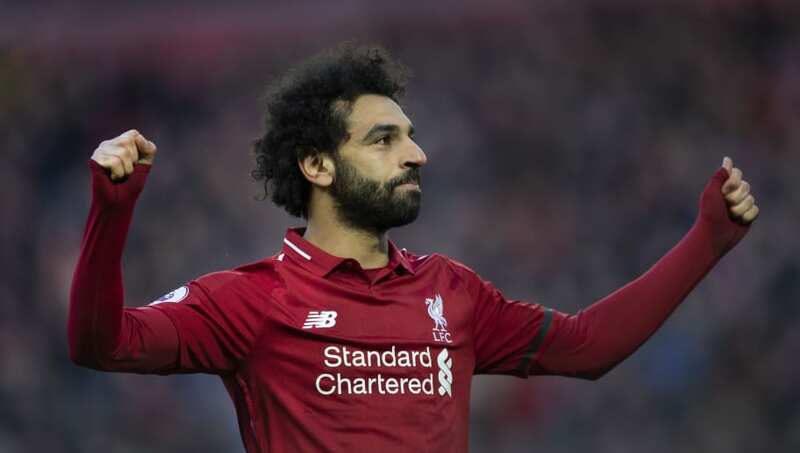 Last season's star signing Mohamed Salah has again been their main goal threat, and has bagged 17 of them thus far. Barcelona have profited from Real Madrid's nightmare start to the campaign, and are odds-on favourites to retain the title. The Catalan giants have won 25 La Liga titles in their time, but are still a fair way off Los Blancos' hefty haul of 33. 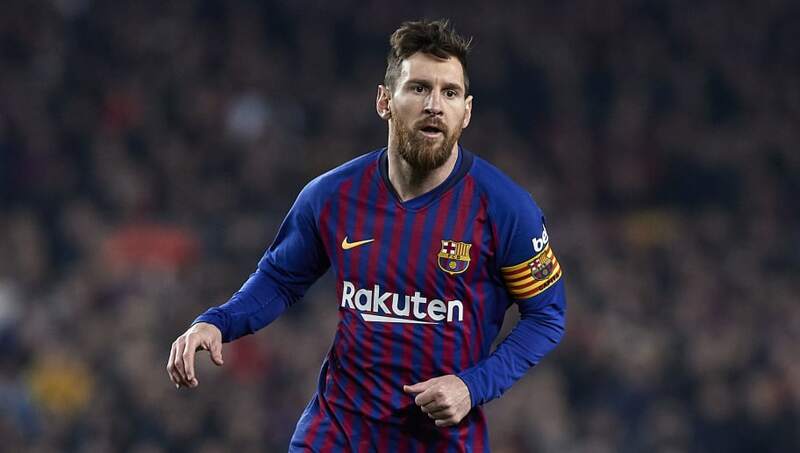 Lionel Messi (surprise, surprise) is their lead scorer this season, and has netted 26 times for his side. 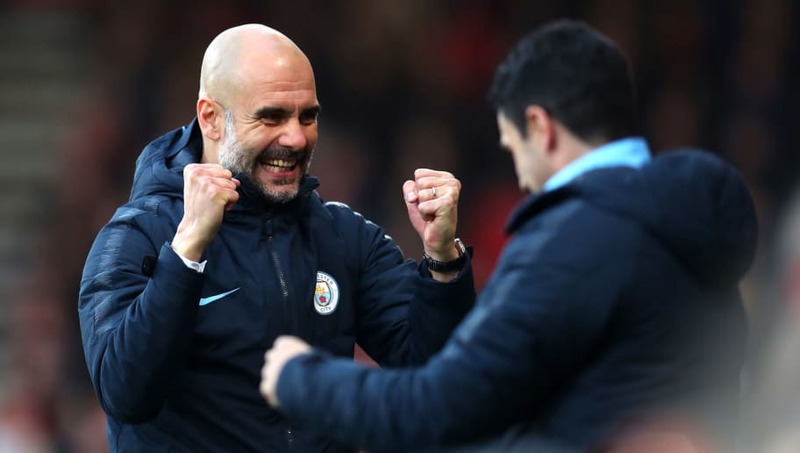 Manchester City are desperate to retain their Premier League title, and their battle with Liverpool and Spurs could well go down to the wire. 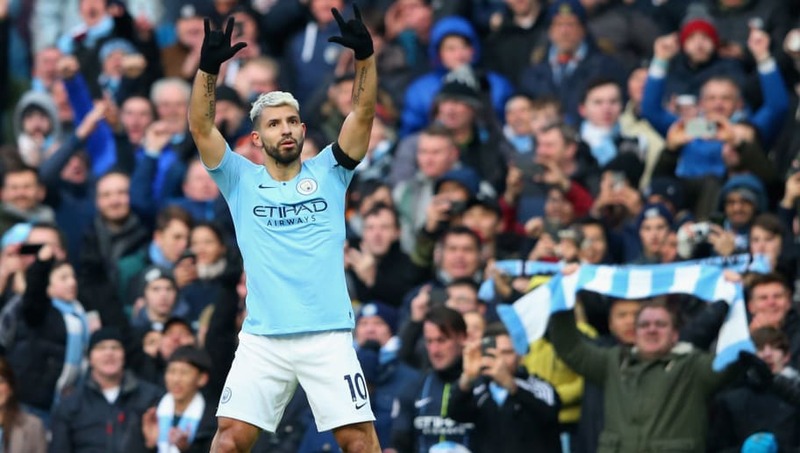 The Citizens scored 106 times to smash the Premier League goal scoring record last season, and a late-season flurry could see them getting close to three figures again. Sergio Agüero has been a goal machine again this season, with 18 league goals. Paris Saint-Germain may be looking unstoppable at the moment, but recent injuries to both Neymar and Edinson Cavani could start to take their toll. Nevertheless, PSG are still walking Ligue 1, after splashing insane amounts of cash in recent seasons. Kylian Mbappé is currently topping their scoring chart with 25. Ooft!